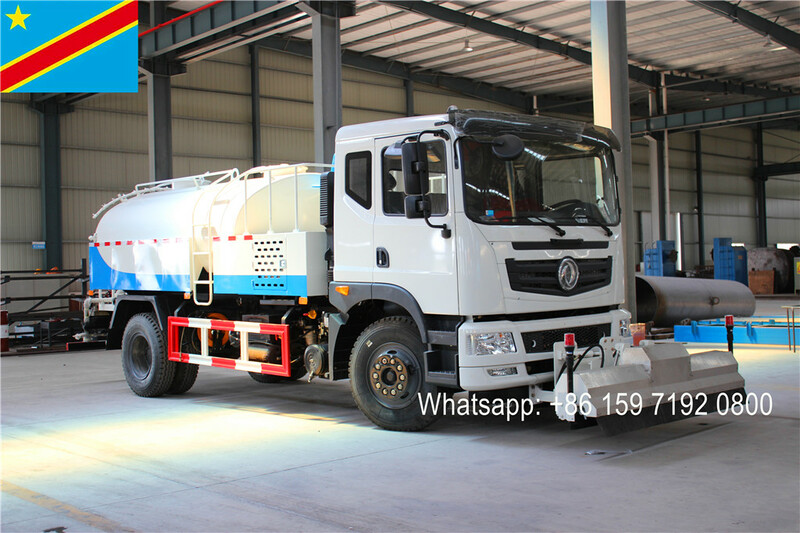 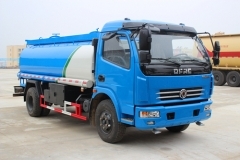 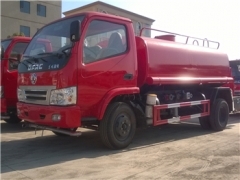 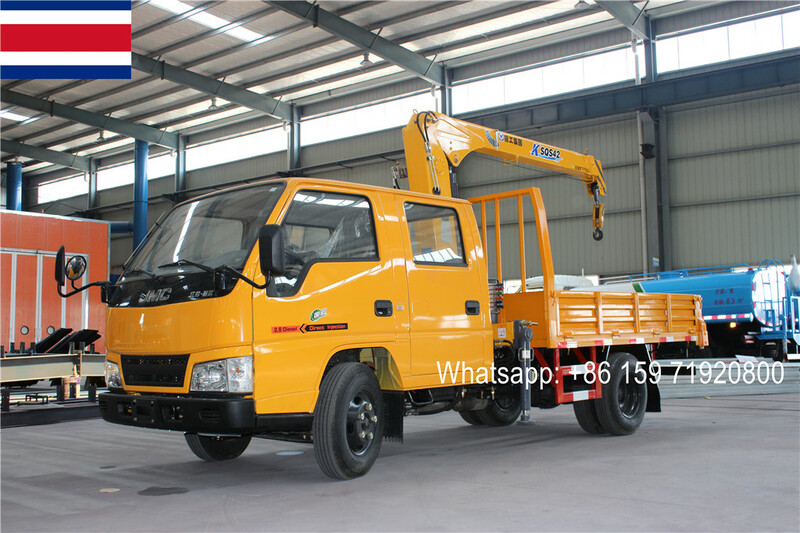 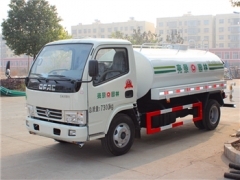 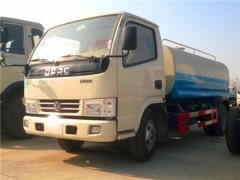 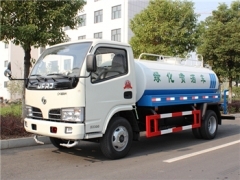 As professional Water Trucks manufacturer in china, CEEC TRUCKS plant can produce best quality mini 2-3CBM tanker truck, dongfeng 4CBM water truck, 6CBM water sprinkler tanker truck, 8,000L water delivery truck, etc. 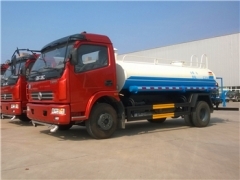 All the water tanker trucks' drive model can be Left hand drive for Myanmar, Ghana, Philipine, Tanzania; and Right hand drive for Zambia, Kenya. 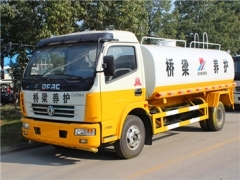 Also the tanker capacity of our water trucks can be range from 2CBM, 4CBM, 6CBM and 8CBM.